Not exactly a key-word-rich title, but I kind of like it. Just came to mind as I sat down. My wife is a sculptor who has worked on many prestigious projects and hobnobbed with some important people and celebrities over the years. Occasionally I’ve been around and was able to get an interview or two on tape to add to a growing list of B roll shots I had been accumulating in the past few years. 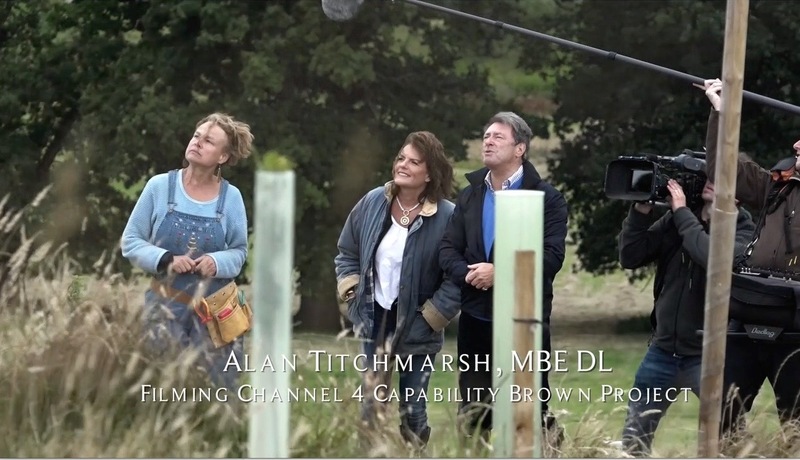 Finally, with 3 interviews and some recent interesting footage with the Duchess of Rutland and Alan Titchmarch, I thought it was time to throw something together that didn’t require interviewing Laury. I’d just let these other people do the talking this time. As I usually do, I edited the interviews to provide the narrative that would drive the video, then added appropriate B roll, titles and music. Pretty standard fare. For those interested, it was all done on the Sony HXR NX30–except a few rocky shots that were shot in China by someone else. 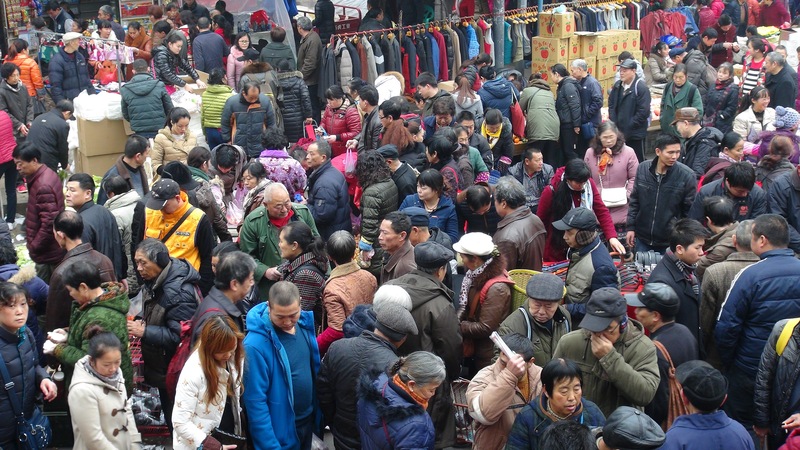 Something interesting happened though–of no great importance, but interesting just the same. I had recently completed a corporate video. I spent quite some time searching for the right piece of music for it on Audio Jungle (my favorite music site) and finally found a piece that was not only perfect for the video, it was the perfect length. Double perfect. It was the only time I ever added music that I didn’t also have to edit to fit. It just fit perfect and, unbelievably, did all the right things in all the right places–just as if it were written for my video. 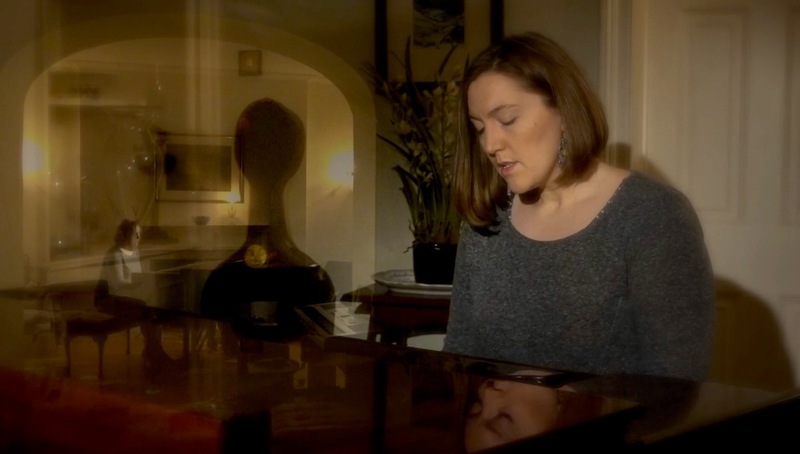 I really liked that piece of music and, in the back of my mind as I was editing Laury’s video I hoped I might be able to use the same piece of music–something I don’t normally do. As I got the final length established (by the narrative along with beginning and end titles) I glanced down at the total length. Amazingly, it was the same length as that last corporate video I did, and amazingly that same piece of music dropped in on this video without any need of editing. 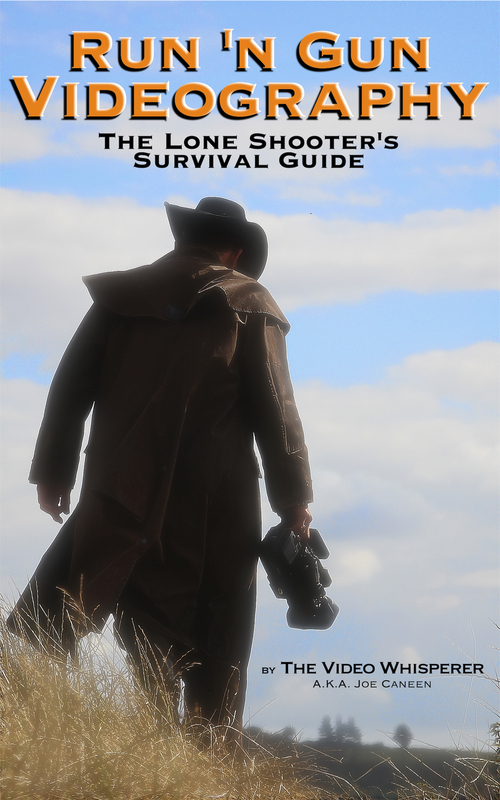 Run ‘n Gun Videography–The Lone Shooter’s Survival Guide is now live on Amazon as a Kindle eBook. 25 Chapters, 219 pages, 60 photos and illustrations, $7.77 /£5.05 (available worldwide). You can buy it here. You don’t need a Kindle reader to read a Kindle book. Anyone can download the free Kindle app for pc or Mac right on the Amazon page (links below). Along with the new book is a new blog Run and Gun Videography, which is both a supplement to the book and a developing resource for lone shooters and those just starting off in the videography business. Run ‘n Gun Videography is the perfect primer for those starting out as videographers. It will get you off on the right foot. The book was written mainly for lone shooters, small production companies and those just starting out in the business. You’ll find, however, that the information is equally applicable to class A feature films. In my opinion you could either go to film school or read this book. Or read this book and get a hell of a lot more out of film school because you will have your priorities set straight. It’s been out for three weeks now with 7 reviews so far between the US and UK. I don’t know these people, except through the blog, but I sincerely appreciate the time taken to post the reviews and look forward to more. …This book, thus, provides a whole wealth of practical and conceptual explanations that would be useful for all those who enjoy filming or hope to launch a professional career as cameramen/women or as film-makers. Price: U.S. $9.99/UK £6.52, but it is available globally, so depending where you are, either of the two links at the bottom of this page might ask you to sign into Amazon in your own country. With the release of this book I’ve started a new blog called Run ‘n Gun Videography. It is meant to be a companion to the book in that part of its function is to supplement the book with sample videos relevant to certain chapters. Beyond that I hope to build it into a growing resource of information for lone shooters and small production companies with links to helpful information and relevant articles sent in by subscribers. You don’t need to have read the book to subscribe or to read the new blog, but in certain cases it will make more sense to have read the book. The blog is in its infancy, but I will endeavor to regularly update it with useful information. I would sincerely appreciate it if those of you who do buy and read the book would post a review on Amazon once you’ve read the book. As most readers here know, we don’t tend to buy anything of this sort (be it equipment or books) without reading reviews first. Please feel free to share the link on your own networks. Also, feel free to write me directly with any questions or requests using the contact links at the back of the book or through this blog.